The International Day for the Elimination of Racial Discrimination is observed annually on 21 March. Every 21st of March the International Day for the Elimination of Racial Discrimination marks the 1960 Sharpeville Massacre when 69 black South African citizens – including 10 children – were shot to death by their own Police for protesting against racial apartheid laws. 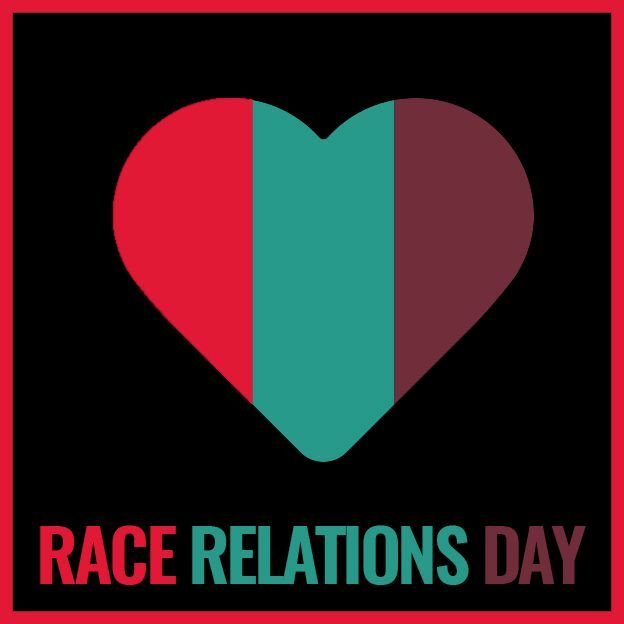 Every year the Race Relations Commissioner/Commission assists and leads to facilitate a theme in observance of this day around New Zealand. For example, the 2018 celebration witnessed about 40 multicultural events, sporting activities, debates, forums, speech contests and food festivals taking place across New Zealand to support Race Relations Day. Please use this theme as you see fit and share with others – we have already engaged this with HRC, OEC and NZ Police as our theme for Race Relations Day 2019: Te Rā Whanaungatanga. As you know, the Race Unity Speech Awards are held each year in support of Race Relations Day and we have been a partner of the Awards for many years. The Speech Awards are a platform for senior high school students to express their ideas on how we can improve race relations in Aotearoa. The organisers of the Speech Awards are keen to collaborate more with Regional Multicultural Councils on next year's Speech Awards. Some of you will be supporting the Speech Awards in some way already - if so, well done! The regional coordinator of the Speech Awards in your area may get in touch with you to seek support in early 2019. • encouraging senior high school students to enter the Speech Awards (via the website www.raceunity.co.nz) – Nelson Multicultural Council is already promoting it! • encouraging or funding students to attend Race Unity Hui - conferences where youth can deepen their understanding of race issues and share their views on how we can become more harmonious and unified as a nation - the National Race Unity Hui will be held in Auckland on 11 May and the organisers are still confirming plans for a few regional hui. Another synergy idea for both 1 and 2 above: as part of your Race Relations day event, the organisers of the Speech Awards have offered that they may be able to support some of our plans and activities. For example, there are many young people who have previously participated in the Speech Awards who might be able to do a speech at Race Relations Day celebrations on the theme “Our people, our cultures, our languages: O tātou iwi, ō tātou ahurea, ō tātou reo” . If you'd like to be put in touch with Speech Awards 'alumni' you can discuss this with the regional coordinator from your area, or contact the national organisers of the Speech Awards (rusa@bahai.org.nz). English Language Partners New Zealand (EPL), CLANZ and COMET Auckland have expressed support for the 2019 Race Relations Day theme. It works really well for International Mother Tongue Day which is celebrated each year on 21 February. ELP will celebrate this theme on both 21 Feb and 21 March. Original generation time 1.7260 seconds. Cache Loaded in: 0.0005 seconds.